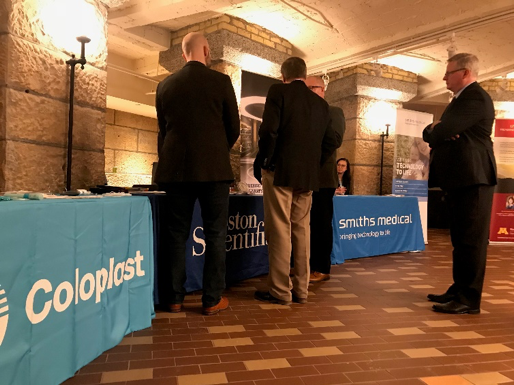 This past Wednesday, February 6, was Medical Alley Day at the Minnesota State Capitol, an event bringing together policymakers and the people that power Medical Alley as the global epicenter of health innovation and care. The day was anchored by several Medical Alley Association members getting an opportunity to show policymakers and other members of the Capitol community the great work being done at their organization. 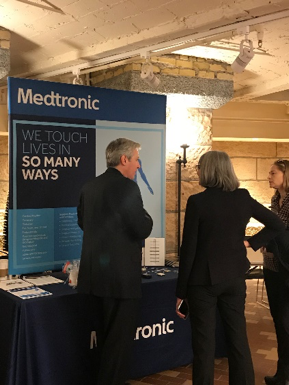 Representatives from Medtronic, Boston Scientific, Smiths Medical, Abbott, Philips, Wright Medical, Coloplast, and the University of Minnesota met and talked with people throughout the day about how their work is bettering the lives of patients throughout the world and continuing to drive value in healthcare. 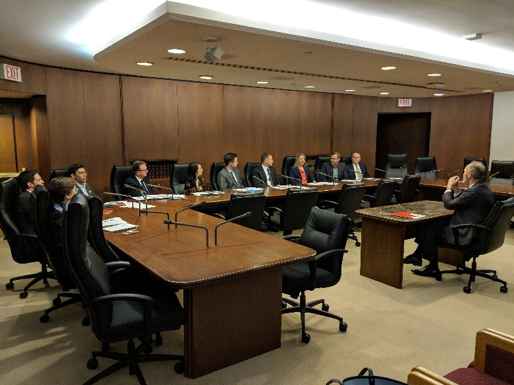 Dozens of Medical Alley Association members met with policymakers from the House, Senate, and Governor Walz’s administration to discuss policy issues of importance to the health innovation and care community. 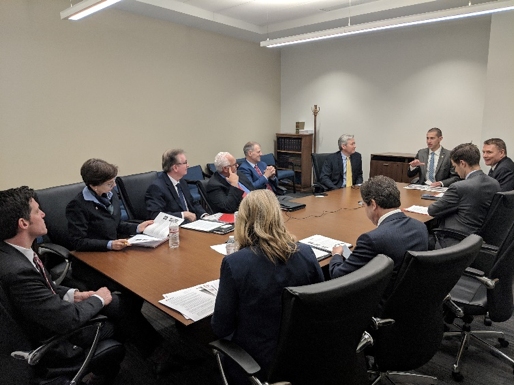 More than 30 MAA members had meetings with 20 different legislators, as well as newly appointed DEED Commissioner Steve Grove, to provide thoughts and insight on how to strengthen Medical Alley and continue building it as the global epicenter of health innovation and care. 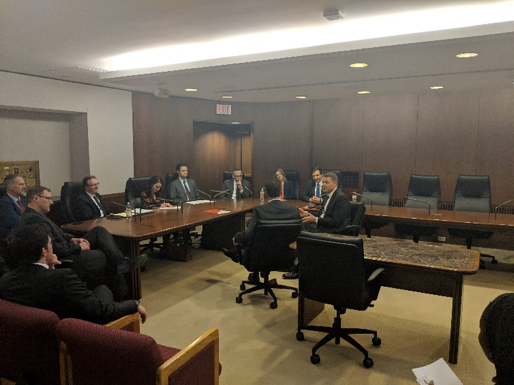 We greatly appreciate the legislators taking time to meet with our members and look forward to continuing discussions for the remainder of session. Thank you to all the policymakers and Medical Alley Association members who participated in the 2019 Medical Alley Day at the Capitol!  We look forward to working with all of you, building Medical Alley as the global epicenter of health innovation and care. Interested In News from the Capitol? The Capitol can be a world unto itself, full of twisting paths and dead ends, so let Medical Alley Association be your guide! 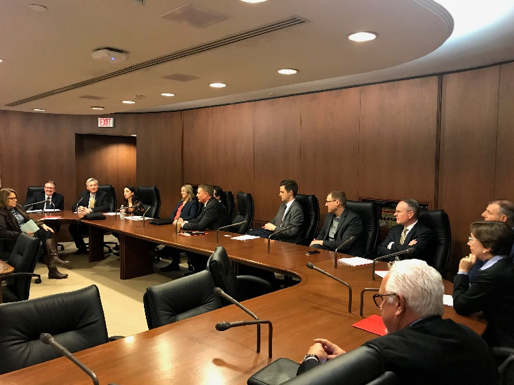 Our government relations team meets with legislators, helps bills reach the floor, and makes sure your interests are front and center during the legislative session; they know the ins and outs of the process and will offer valuable insights into what’s likely to happen and what may be cast aside.